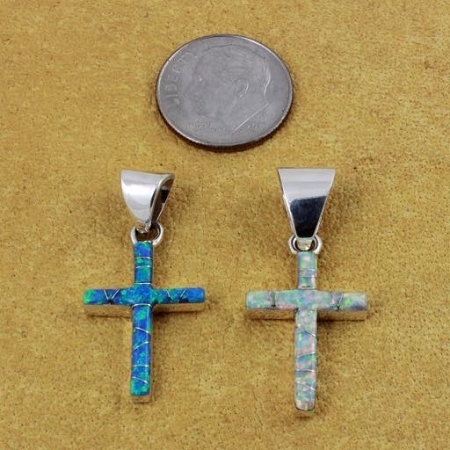 Opal inlay work. Signed on the back W.S. W.Shack, Zuni, New Mexico. 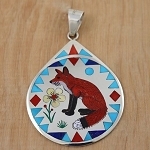 Beautifully inlaid with either white or blue opal. Size 1.25" tall incl bail. 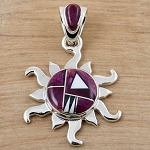 Spiritually embodies the stripping away all negativity that holds us back, helping us to achieve our dreams and goals. Reminds us that anything is possible and is the keeper of dreams, the energy within that sees all of our true potential and ability. 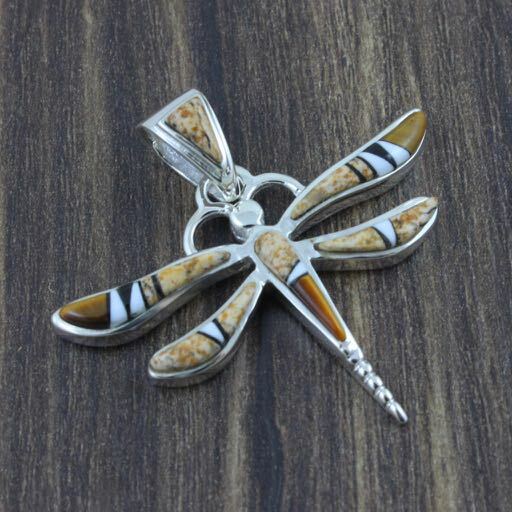 Dragonfly inspires Spiritually and Creativity, helps on the path of discovery and enlightenment. 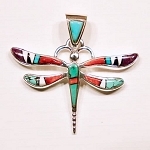 These symbolic meanings of dragonfly are particularly associated in Asian (Japan) and Native American circles. 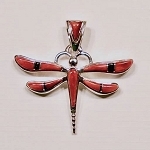 As a creature of the wind, the dragonfly totem represents change. It's iridescent wings are incredibly sensitive to the slightest breeze, so we are reminded to heed where the proverbial wind blows. Dragonflies are also creatures of the water and water carries symbolism relative the the subconscious, or dreaming mind and thoughts.